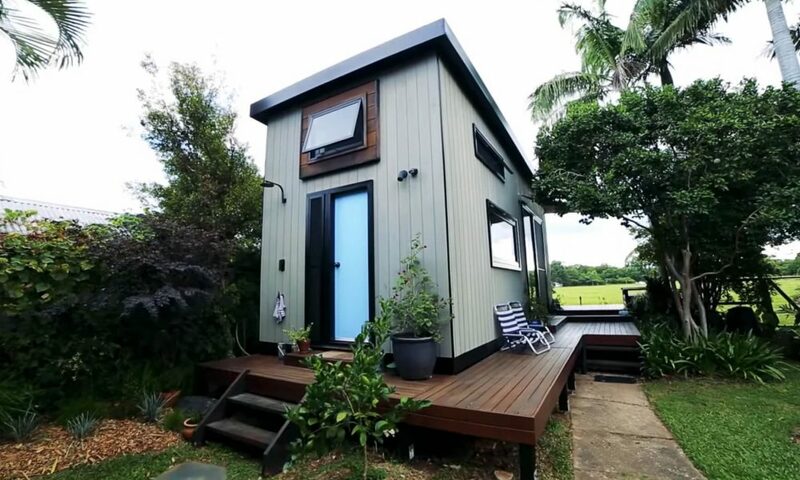 Tiny house, plant and craft blog. © 2019 Clara & Edna. All Rights Reserved.